I co-wrote the score of this play with composer Brian Cavanagh-Strong. 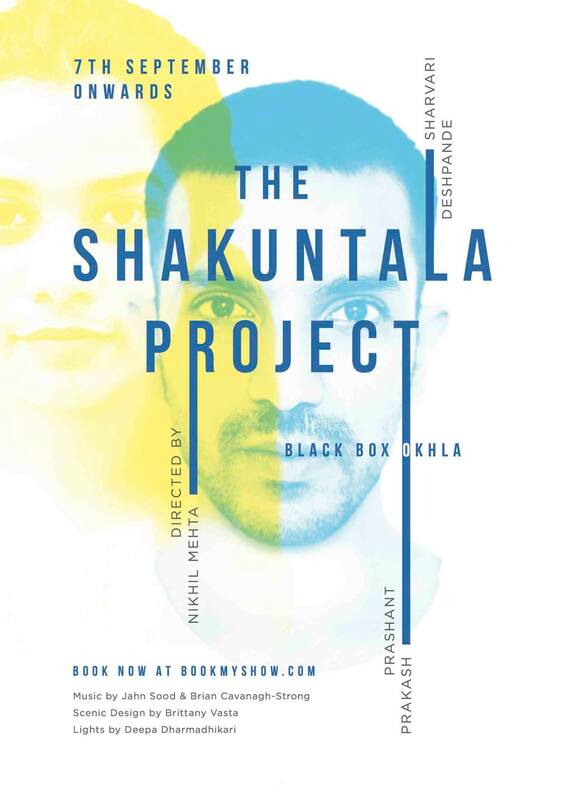 The play was written and directed by Nikhil Mehta and staged at the brand new Black Box Okhala in New Delhi, India. Read about it here or here. Buy tickets here. The meta-theatrical play-within-a-play comments on the impossibility of rehearsing a relationship and truly knowing your partner’s next move.